NIC Services Group is proud to announce the further development of their 6 year relationship with One Stop with a new and exciting contract. 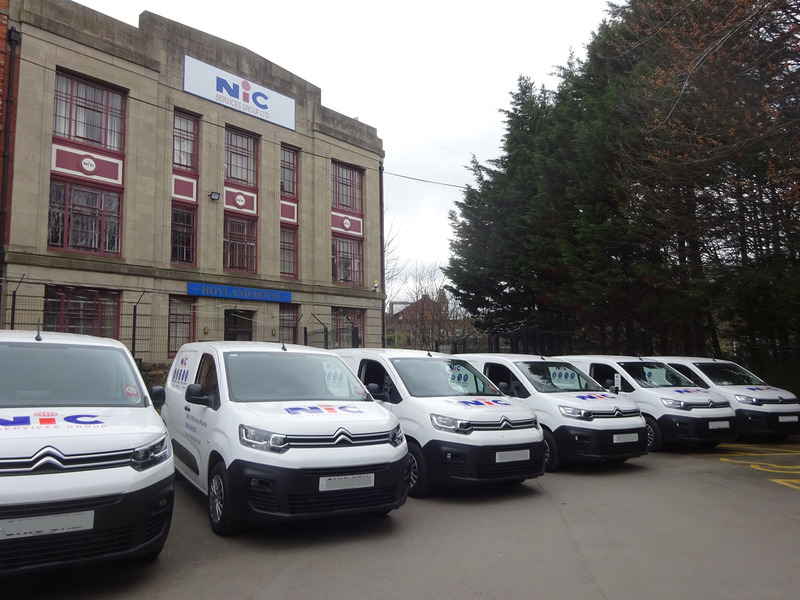 The team are all set to commence the new contract with a brand new fleet of vehicles, which have been specifically kitted out with state of the art equipment as well as the latest in-house bespoke IT system for scheduling, auditing and tracking of works etc. The contract sees the team continue to provide services to all One Stop stores across the UK.